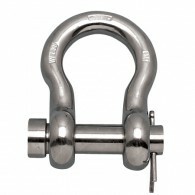 The US Round Pin Anchor Shackle is made in the USA from grade 316 stainless steel and features an oversize round pin. 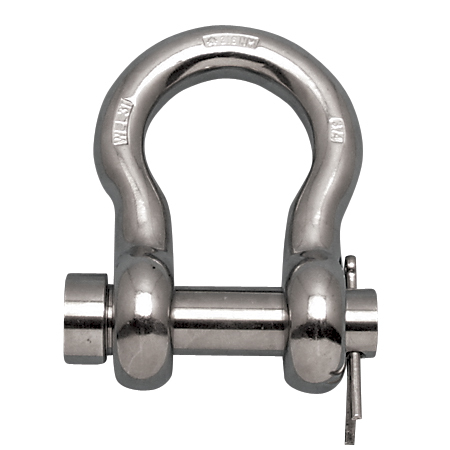 Stainless steel Anchor Shackle is ideal for salt water applications. 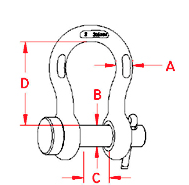 The Round Pin Anchor Shackle is primarily used to connect the anchor to the chain or anchor swivel.